Copyright 2012: Lid Lights. 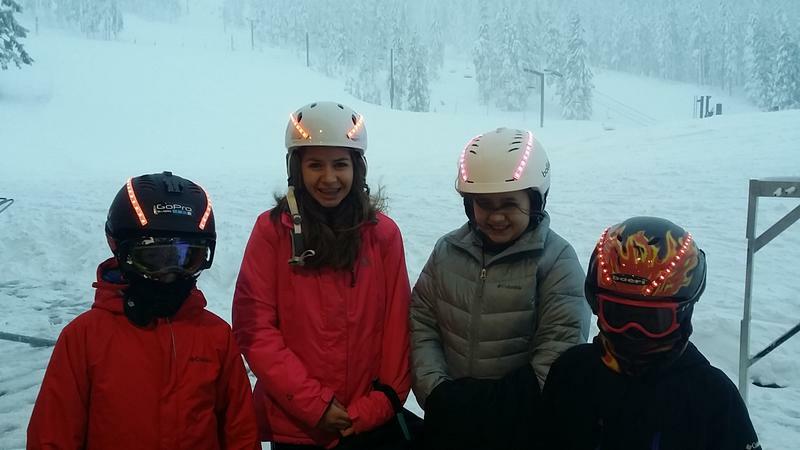 LED Helmet Lights. All rights reserved. 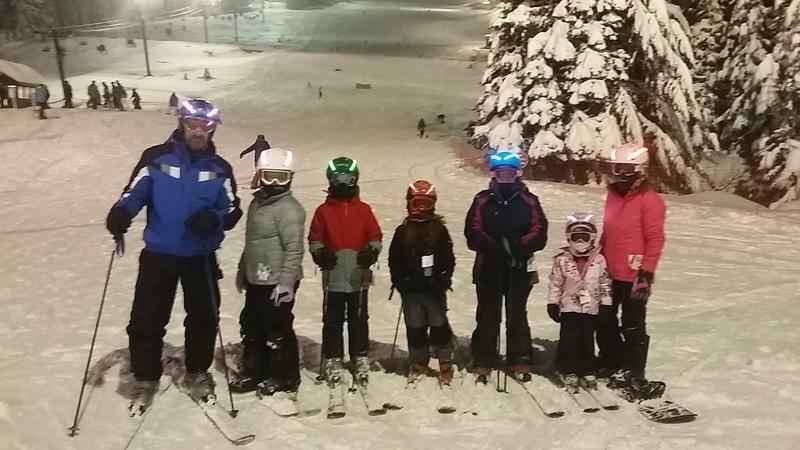 Lid Lights are the " Bright " way to bike or ski at night. Lid Lights are a PATENTED - LED helmet lighting system consisting of 2 - 12 inch - water resistant - super bright LED strips. They are powered by a 9 volt battery and weigh only 3.4 oz. 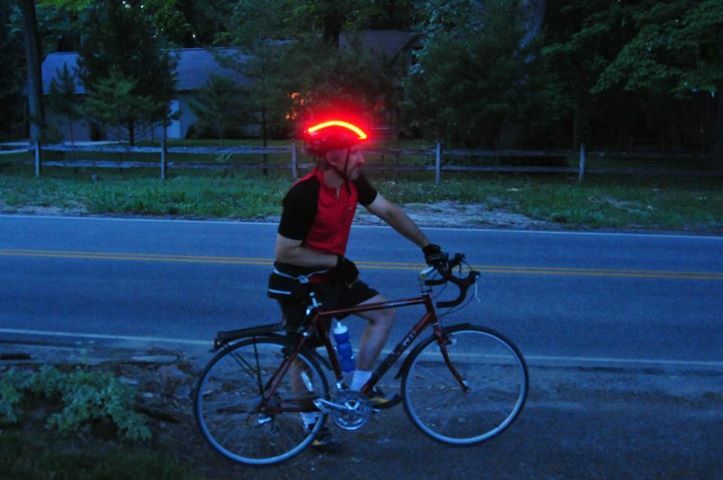 If you wear a helmet and its dark outside - you need Lid Lights. Lid Lights significantly increase your visibility at night. None of the photos or videos on our site of our Lid Lights have been digitally enhanced to make the lights appear to be brighter than they really are. Lid Lights were recently featured in articles written by Jacqueline Bon from the Brecksville magazine, Colin McEwen on the Brecksville Patch website and Mark Urycki on WKSU 89.7 website and Ingrid Schaefer Sprague, Sun News-Cleveland.com. Click here WKSU, Brecksville Patch, Brecksville Magazine and Cleveland.com to read the articles. You do not need a new helmet for our product, use the one you have. Our LED lights are the BRIGHTEST available and last the longest on a single battery charge. No other product comes close to the brightness, durability and affordability of Lid Lights. Our most current model of Lid Lights have 20 different colors and blinking modes - with the use of a remote control.